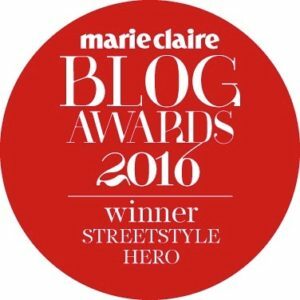 Finally, I am here with a brand new post. 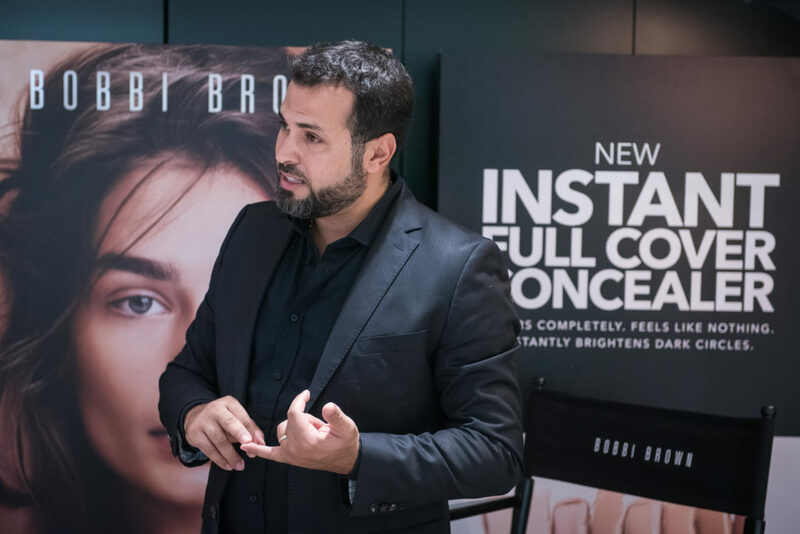 Bobbi brown makes me to write about his new concealer. I am sure that you will be love it. It’s better than sleep. 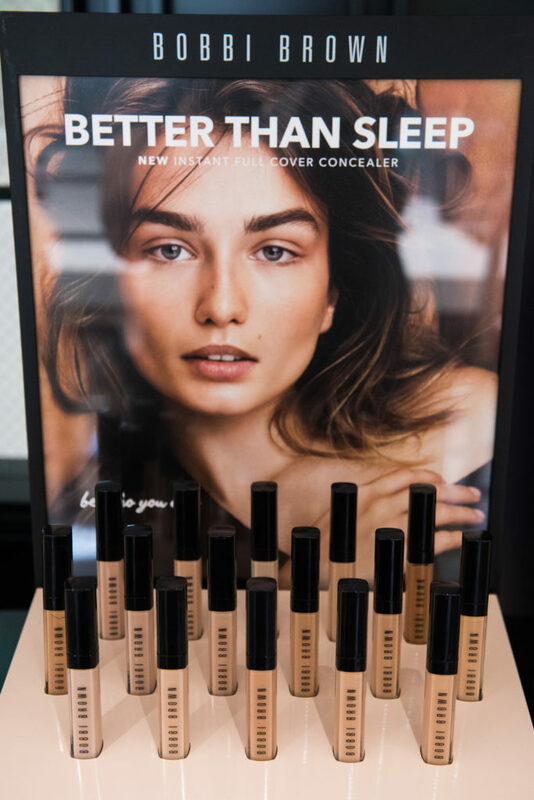 Cover dark circles in one step—this concentrated, highly-pigmented concealer visibly brightens stubborn under eye darkness and softens hollows and tired lines in an instant (no sleep required). With 12-hour wear. Anyone who wants a full-coverage under eye concealer with a weightless feel and natural skin finish. In one swipe, this highly-pigmented concealer covers dark circles completely, yet is so lightweight that it feels like nothing on your skin. It creates a smooth, creaseless look that doesn’t require setting powder. Prep under eye area with Hydrating Eye Cream to refresh skin and create a smooth canvas for concealer. 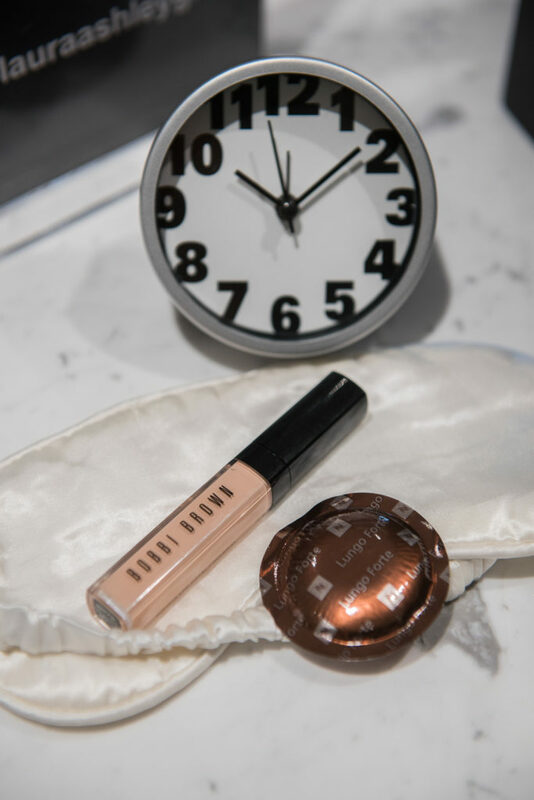 Using the tip of the doe foot applicator, dot Instant Full Cover Concealer under the eye and blend (a little goes a long way for a well-rested look). 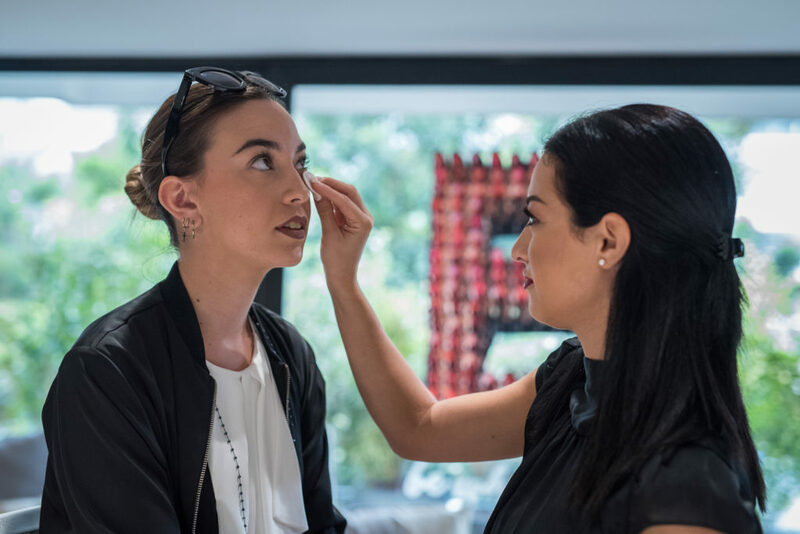 For the fullest, most opaque coverage, use the side of the doe foot applicator to swipe a generous amount under the eye forming an upside-down triangle. Blend with the applicator or your fingers. 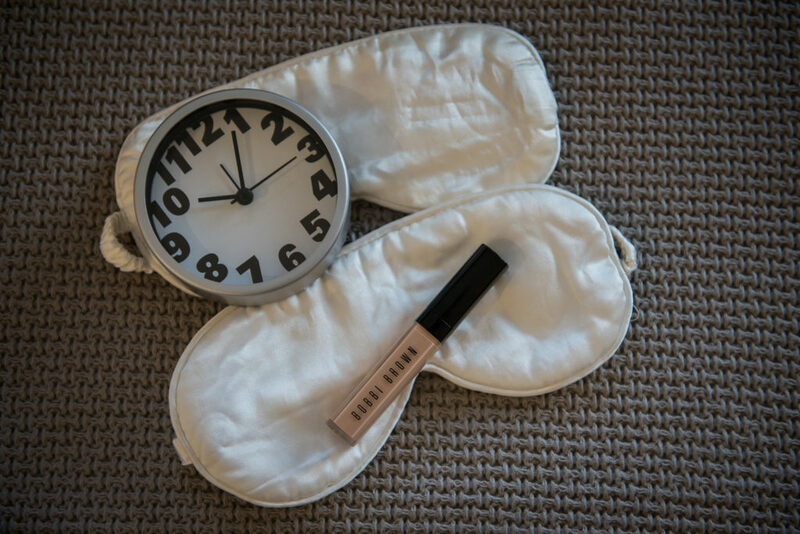 Yes, It’s the best concealer ever!